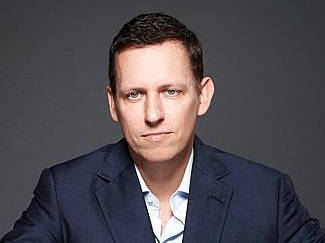 Peter Thiel—Facebook board member, PayPal co-founder and proud opponent of free speech—is set to speak in support of Donald Trump at the Republican convention. Thiel, as you likely know, has been funding Terry “Hulk Hogan” Bollea’s lawsuit against Gawker Media. The goal is to punish the company for running a story about him that he didn’t like. So really, it makes a lot of sense that Thiel is a fan of someone like Trump.